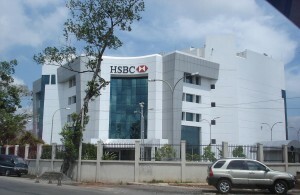 HSBC 60 TRILLION Money Laundering in 2010!!! So, there it is: The big banks, no matter how blatant their crimes, must be protected. They and their executives are free to steal, defraud and loot without fear of facing prison time. 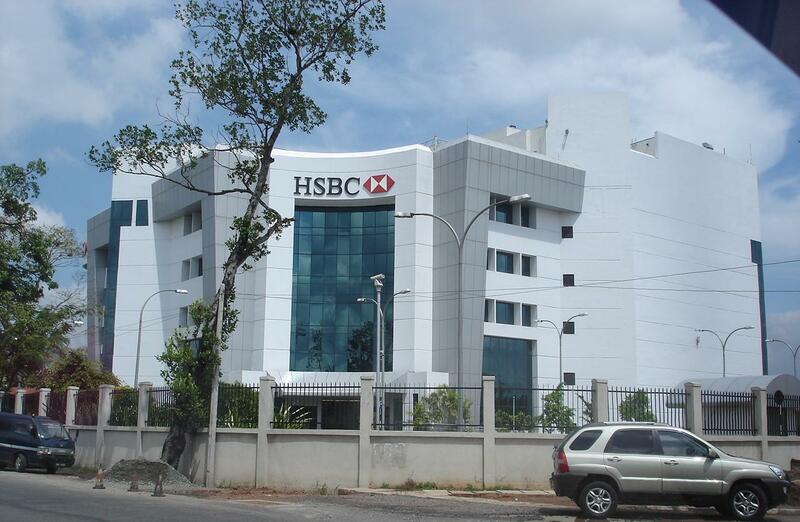 Despite massive evidence that HSBC had been operating as a criminal enterprise, the Department of “Justice” opted for another slap-on-the-wrist fine. Not that this is anything really new. Since their wild and often fraudulent schemes led to the bank crash and public bailout in 2008—and helped trigger the “Great Recession”—not one Wall Street bank executive has faced criminal prosecution for their crimes. In lieu of any of their present or former executives being prosecuted, HSBC has admitted its guilt and agreed to pay $1.9 billion. That might sound like a lot of money but consider that the federal Office of the Comptroller of the Currency found that HSBC had $60 trillion in potentially illegal transactions in 2010.